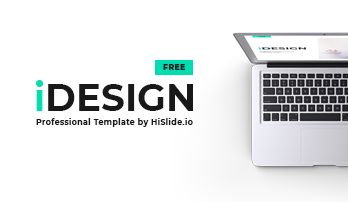 Business Report Presentation PowerPoint - Hislide.io - Download Now! 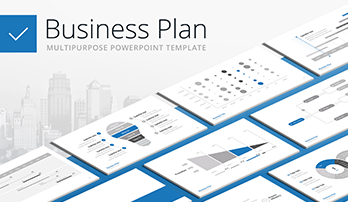 Where to use the template for a business report presentation for PowerPoint? This page is devoted to the template for a business report presentation. It is a set of 60 premade unique slides for PowerPoint, which covers any type of information. On the sample, visitors can see a demo version of the template that consists of different types of slides. It includes profiles and biographies, dozens of charts and diagrams, tables, mockups and other elements that can be useful while creating a report or other business projects. A speech and topic look vivid and interesting what does not let an audience get bored. The process of report writing in business communication will become easier and quicker with this ppt template. The slides will serve as assistants for office employees, businessmen, and managers. High quality. All business report PowerPoint templates that are displayed on this site are of excellent quality. High-resolution screens are not a problem for our elements. Users can display their presentations and reports on any devices and be sure that no defects or problems with quality will occur. Multipurpose slides. The template is mainly designed for different types of business reports that are created using ppt software. 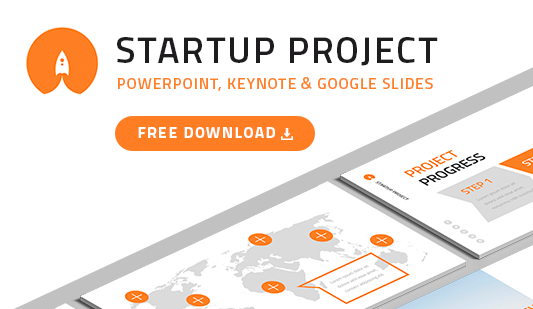 Besides, the slides are good for startups, marketing analyses, and other presentations. Easy-to-use premade-made set of slides. The elements for a business report presentation for PowerPoint are aimed at simplifying employees and speakers’ work and having more time for other job responsibilities. Thus, the element is clear even for the beginners who do not have many skills.